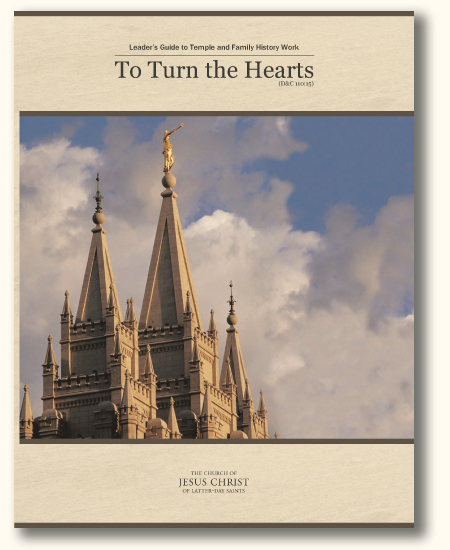 The stake president presides over the work of salvation in the stake, which includes temple and family history work. The stake president and his counselors set an example by teaching the doctrine of temple and family history work and testifying of the blessings that come from participating in this work. 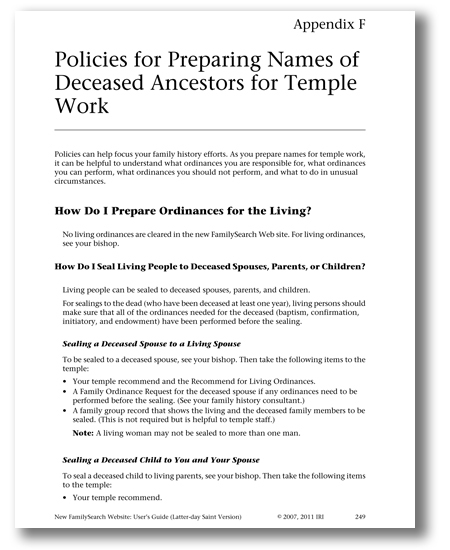 They encourage stake members to identify their deceased ancestors and provide needed temple ordinances for them. 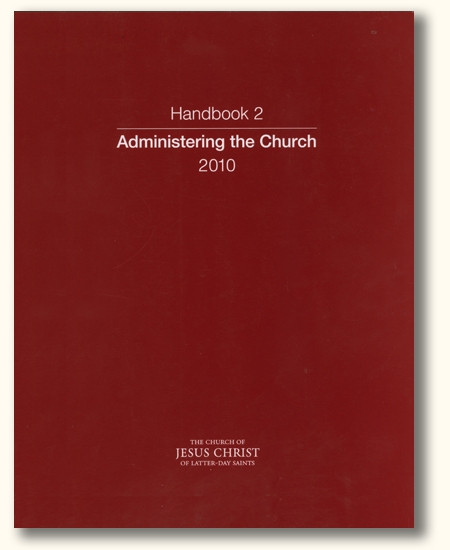 They ensure that stake leaders use family history to help them accomplish stake goals. They direct temple and family history efforts and events in their stake councils. The stake presidency may assign one or more high councilors to oversee temple and family history work. Below is an example of how family history is organized at the stake level. Assist with stake temple and family history plans, goals, or events. 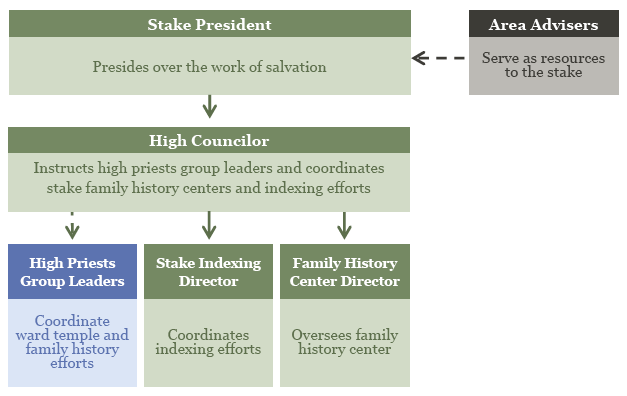 Determine how family history can help stake auxiliaries accomplish the work of salvation. Determine how traditional stake activities such as stake service projects, celebrations, youth conferences, and young adult activities can be enriched by incorporating family history efforts into the events. If you need any help at all, please feel free to call the Church’s Family History Priesthood Helpline at 866-406-1830. Or call Bro. Craig, Stake Family History Center Director. That’s it. Congratulations! You’ve now met all the criteria of a fully trained priesthood leader. Don’t you feel wonderful?